In this workshop you'll learn how SmartCharts saves you time and helps you identify buying and selling opportunities that the markets provide on a daily basis. 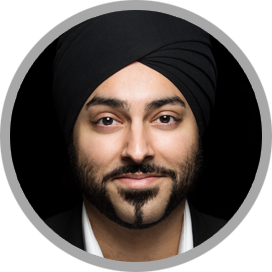 Gurdas gained valuable experience as an intern and achieved great success in his early 20s. That was when he met Greg Secker, who a few years later, entrusted him to head up the EMEA region at Learn to Trade. 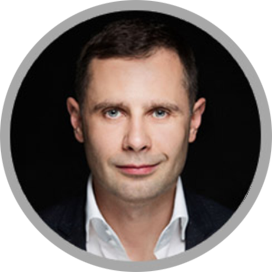 Jarek came to London from Poland in 1997 and started out in the fitness sector, as a personal trainer. 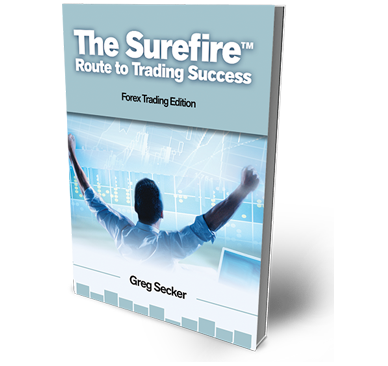 One of his clients was Learn to Trade founder Greg Secker who inspired him so much that he wanted to brave a career change. He went through the Learn to Trade training academy and started trading over ten years ago, mentored by Greg himself. He's now one of the most popular speakers at Learn to Trade workshops. Risk Warning: Our service includes products that are traded on margin and carry a risk of losses in excess of your deposited funds. The products may not be suitable for all investors. Please ensure that you fully understand the risks involved. For a full risk disclaimer click here.